Our know-how: the embellishment of your Piece of Art. Show us your project, and let yourself be guided. Important choice of frames, modern and traditional. We are a family company. 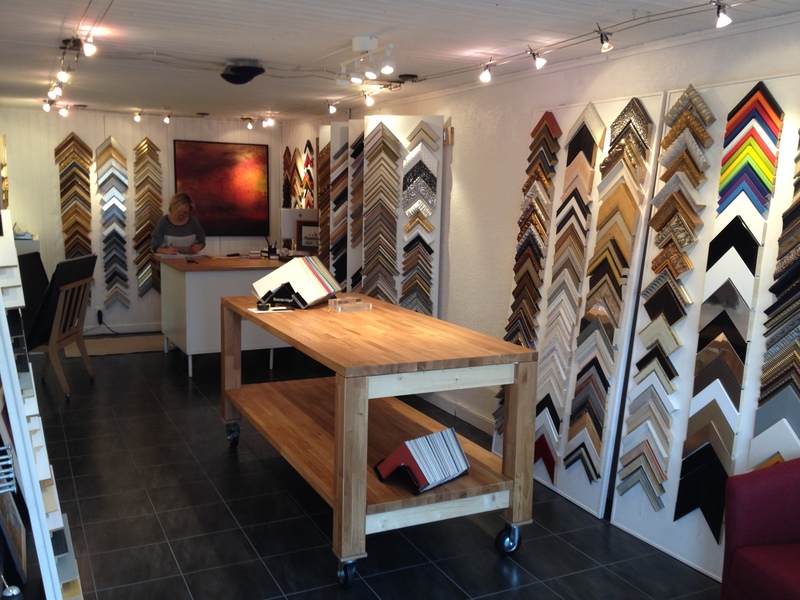 We focus on offering premium quality frames and services. Our raw material comes from the best factories located in Switzerland and Europe. The quality of our products is our main priority.